« What is the best way to smoke marijuana? Okay marijuana nation. Within an hour the clock will strike midnight and the big day will finally be here. Not to say 4/20 was bad last year, but it was the day the oil leak started in the Gulf of Mexico. This year let’s try to have the largest source of pollution be something a little more productive, like the secondhand marijuana smoke form America’s millions of smokers. 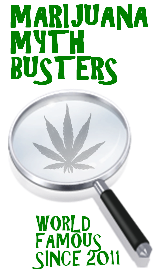 We at Marijuana Myth Busters have been getting ready to start busting the first myth tomorrow. If you haven’t read yet, check out our post The First Myth. With this in mind we’ve been gathering supplies and we thought we could share our insight with everyone trying to celebrate tomorrow. 1. So first things first. You will need a bag of weed, a bag of weed, everything’s better with a bag of weed. 2. If you are smoking as much as you should be tomorrow, you will need water. 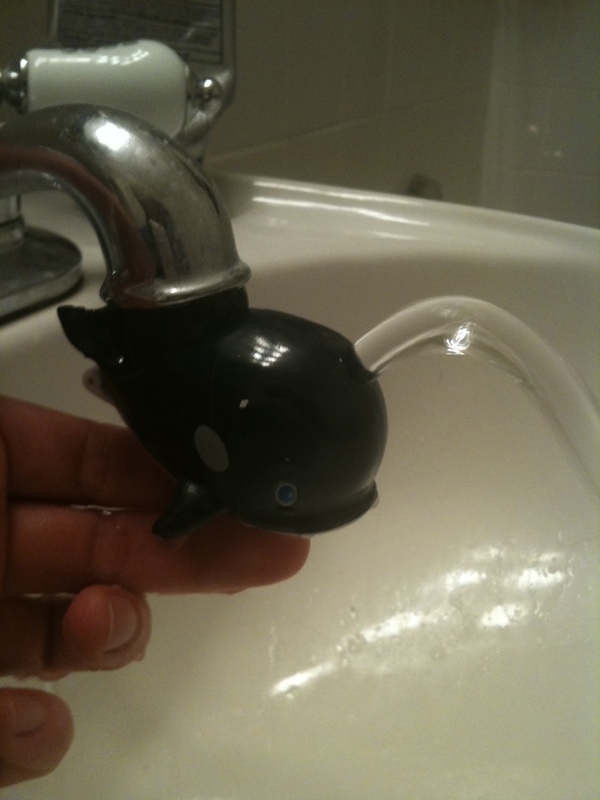 We recommend a Brita and reusable bottles, but bottled water will work, drink out of the garden hose for all we care. Just keep hydrated so you don’s pass out in the middle of Kentucky Fried Chicken when you’re picking up some food once the munchies kick in. 3. You will need munchies. Some recommendations we have include: pot brownies (of course), Girl Scout cookies with peanut butter but not the peanut butter Girl Scout cookies, italian ice, whatever you want just make sure you have something. 4. You are going to need eye drops, our favorites are Rohto V’s but Visine works, again just have something. And, sunglasses probably wouldn’t hurt either. 5. We should have mentioned this early, but make sure to have a lighter on your person at all times. This will mean starting the day with at least two lighters in your pockets and then a back up stored just in case. 6. It can never hurt to stock up on blunt wraps, Dutchmasters (MJMB preferred), or rolling papers; the stores and gas stations could sell out at any point in time especially on a day like tomorrow. 7. A nice place outside to smoke is always nice, put down the Xbox controller and get out there. We recommend your local abandoned fire tower or waterfall, if you can’t find one of these look for a field or a forest. Somewhere famous is always cool too, Walden Pond, Central Park, Long Beach. Wherever you are go somewhere cool and smoke some pot people. If anyone can think of anything else that we should all have on us please list it in the comments. Also a note to Massachusetts stoners. Go on a blunt cruise. As of today the smell of marijuana emanating from your car is no longer enough to allow police to force you to exit your vehicle. If they see something that’s different, but if they say they smell pot tell them you farted. You can check this link from the Boston Herald if you don’t believe me. This entry was posted by Mythbuster on April 19, 2011 at 11:40 pm, and is filed under General Ganja. Follow any responses to this post through RSS 2.0.You can leave a response or trackback from your own site. Also, after our experiences thus far today we recommend adding a grinder to your Ultimate Stoner Survival Kit. Bluntman says somkes blunts all day and coffee will help you avoid losing too much energy so you can smoke blunts all day. smoke blunts all day.